Interested in Apache Solr-as-a-Service on Microsoft Azure? Learn how to quickly and easily deploy and manage Apache Solr in Azure. 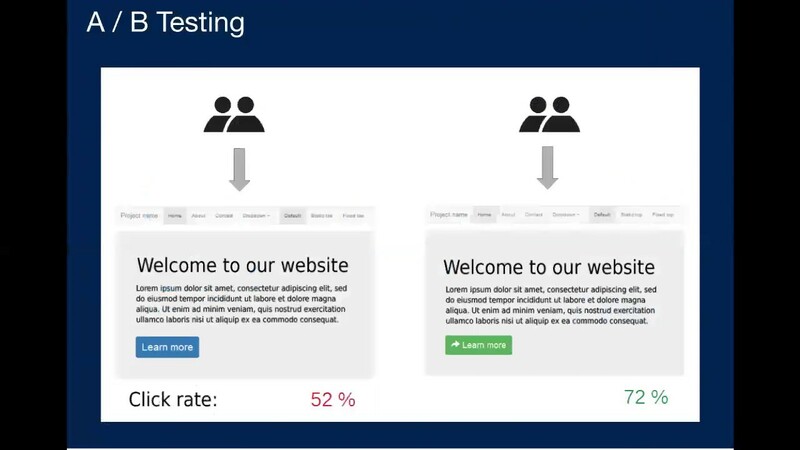 Watch our demo as we provision and manage a Solr deployment. You'll see the power of our automation and management software - Deployment, Backups, Audit logs, Security, Availability Reporting, and more. More products, More customers, More transactions, More sites! All good things right, but how do you successfully build, manage and maintain such complex systems on Drupal all the while maintaining a great customer experience? In this talk we’ll deep dive into how Bio-Techne and SearchStax, resolved these issues and how you can too! Interested in Apache Solr-as-a-Service on AWS? Learn how to quickly and easily deploy and manage Apache Solr on AWS. 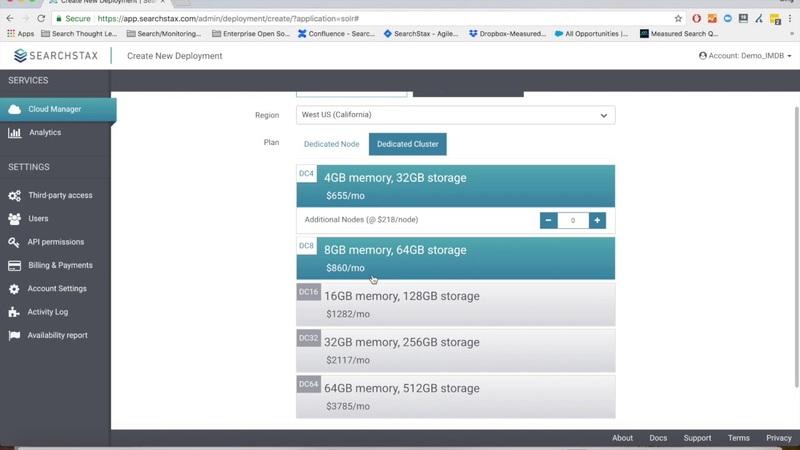 Watch our demo as we provision and manage a Solr deployment. You'll see the power of our automation and management software - Scaling, Backups, Custom Plug-Ins, Audit logs, Security, Availability Reporting, and more. 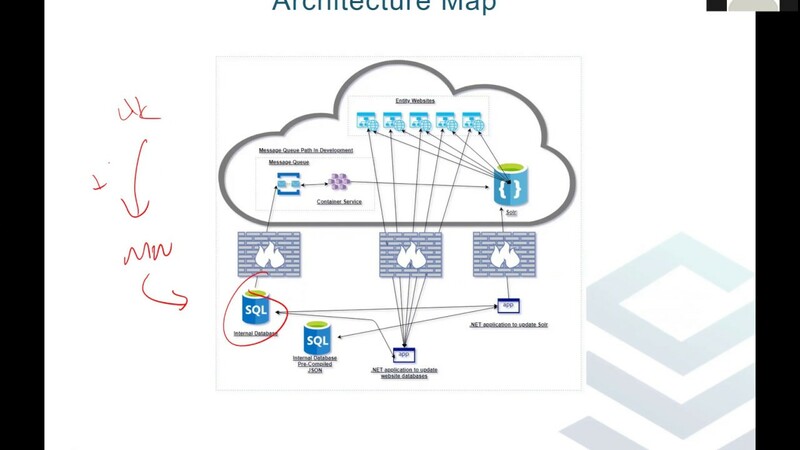 CDCR (Cross Data Center Replication) has been a long requested feature in Apache Solr. 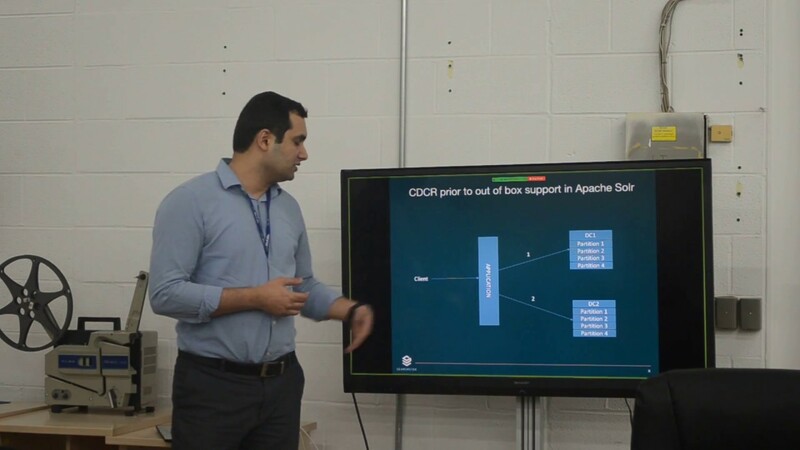 In this talk, we’ll discuss the new CDCR support in Solr 7. 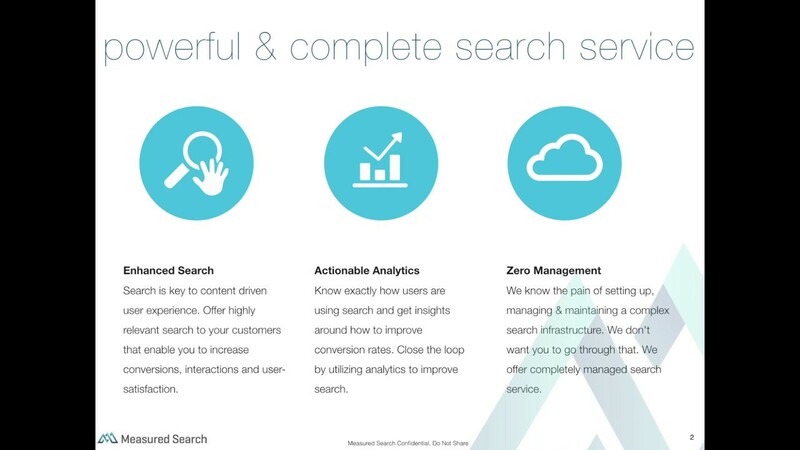 In this video, SearchStax and Ticketmaster deep dive into how they are moving towards a data-driven search culture and creating a world class search experience for their live entertainment fans.